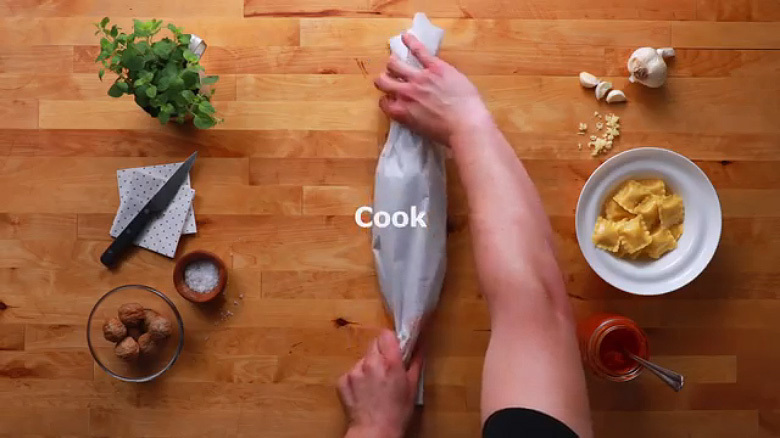 When it comes to cooking, most people are hesitant to try new foods and recipes. 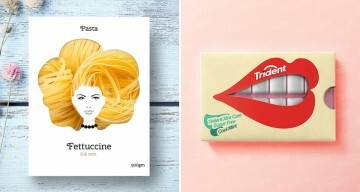 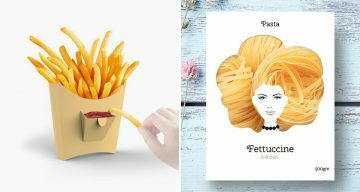 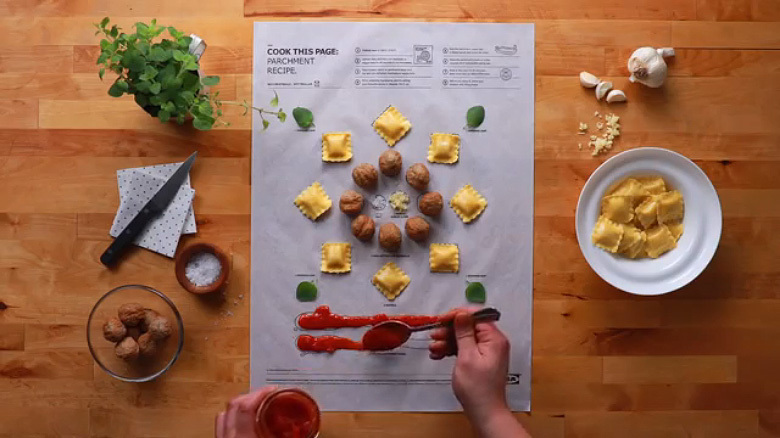 IKEA Canada wanted to show people that getting creative in the kitchen can be deliciously simple. 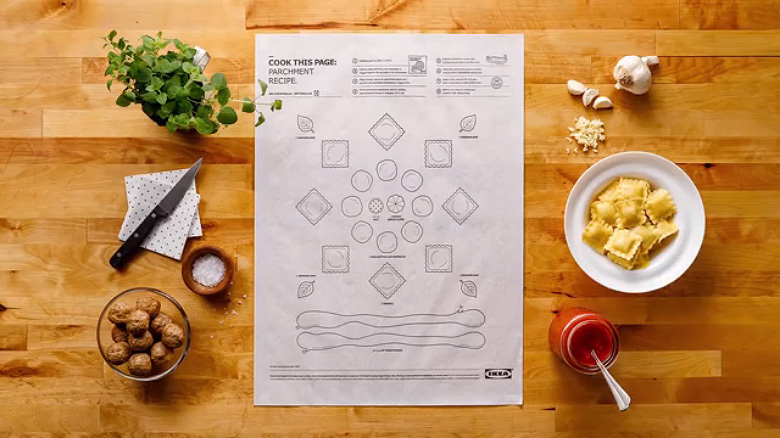 To inspire them, IKEA created The IKEA Easy Recipe Series – fill in the blank recipes printed with food safe ink on cooking parchment paper. 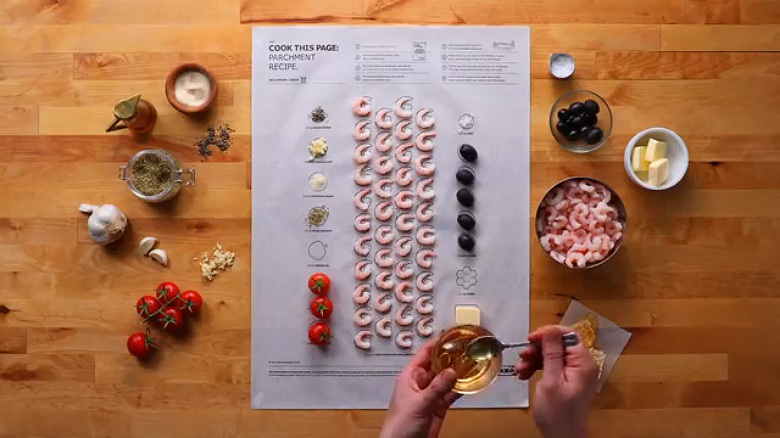 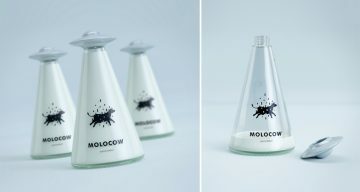 Each recipe incorporated IKEA food products with illustrations of ingredients in the required quantity. 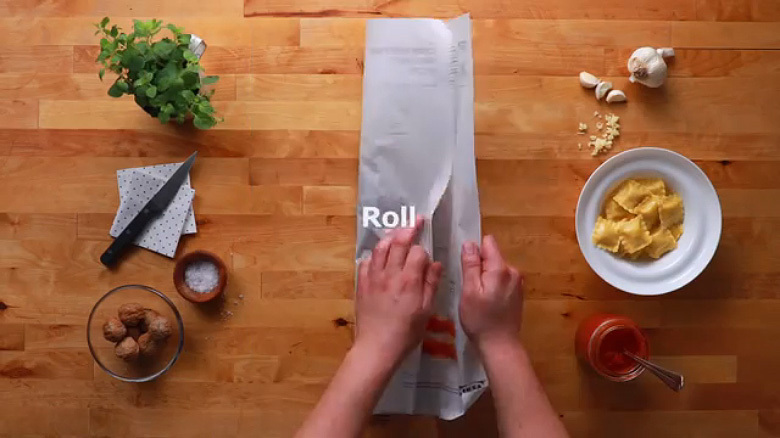 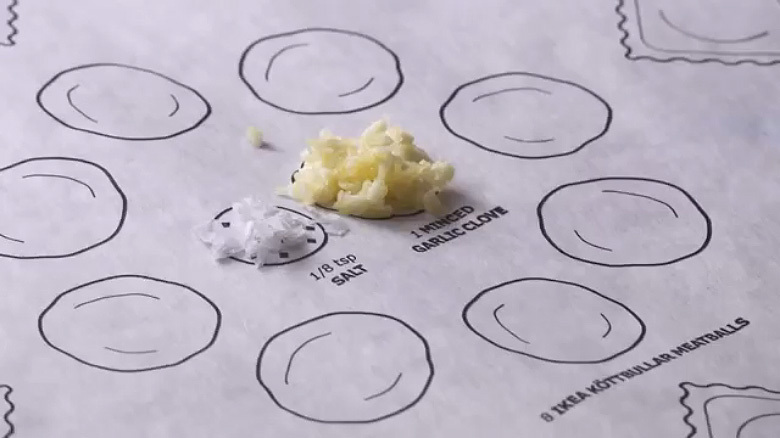 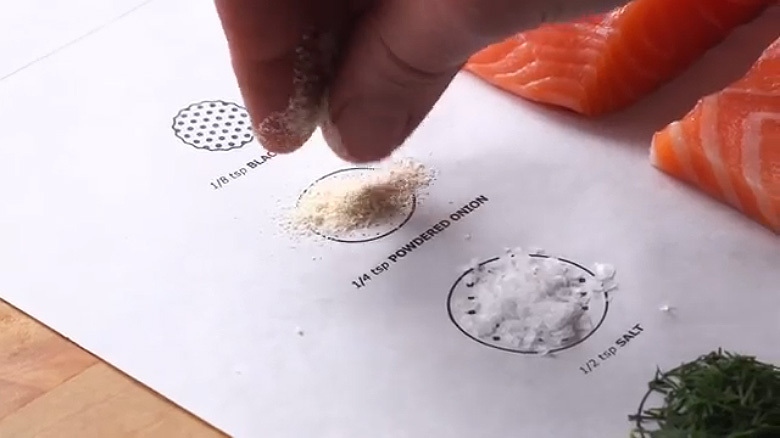 With the recipes printed on cooking paper, people just had to fill in the ingredient blanks, roll it, cook it and eat! 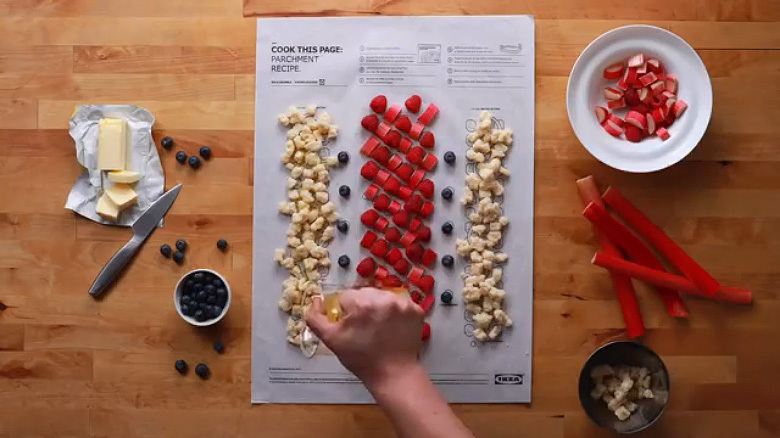 The recipe posters were placed in stores across Canada during the IKEA Kitchen Event. 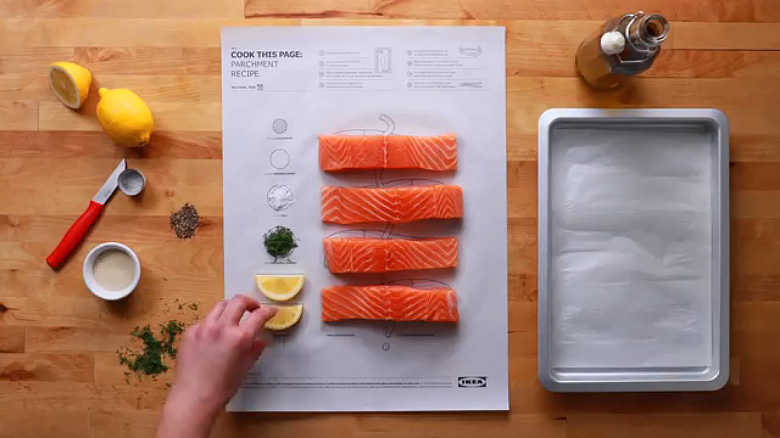 People could take the posters and buy the ingredients and kitchen items. 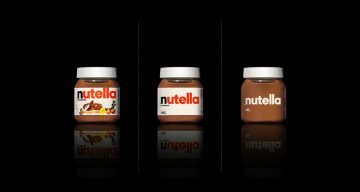 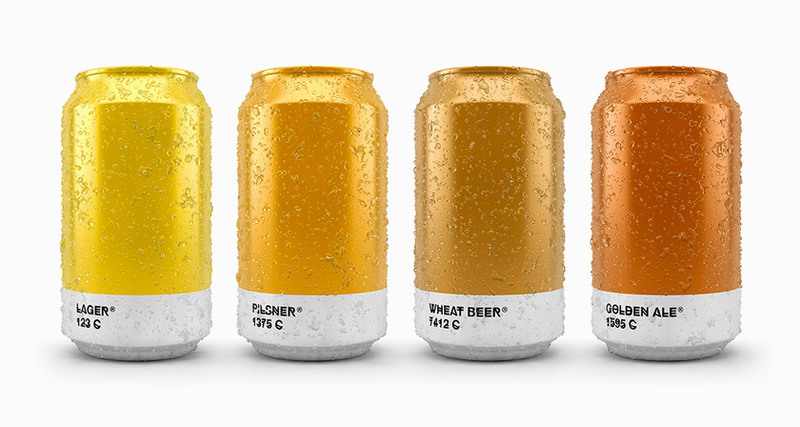 The agency is Leo Burnett, Toronto. 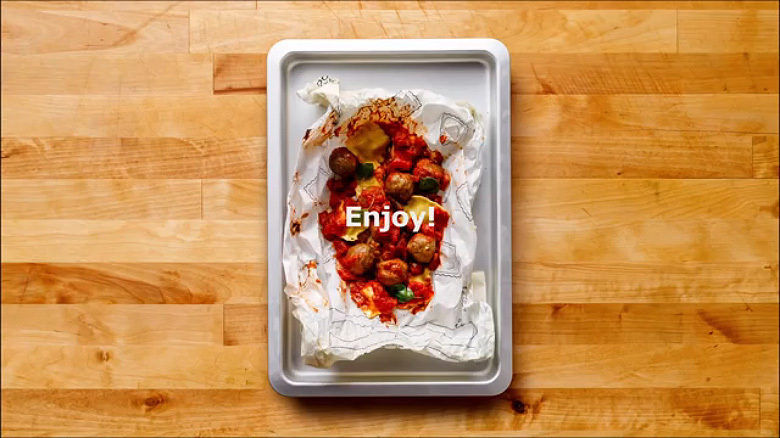 Share this post with a friend and voice your views in the comments below.